Well, there has been in an update on the Rockwell Knowledgebase so as I normally do, keep you in the know so we can all keep up to date. There were some broken links in the old KB article so as soon as they knew about it then the fix was released today so this is what I will talk about within these videos along with how to find the download and how to install the software. The first thing to do is to set up an account with Rockwell’s website if you do not have one already but don’t worry if you do not have one because I will discuss that as well. 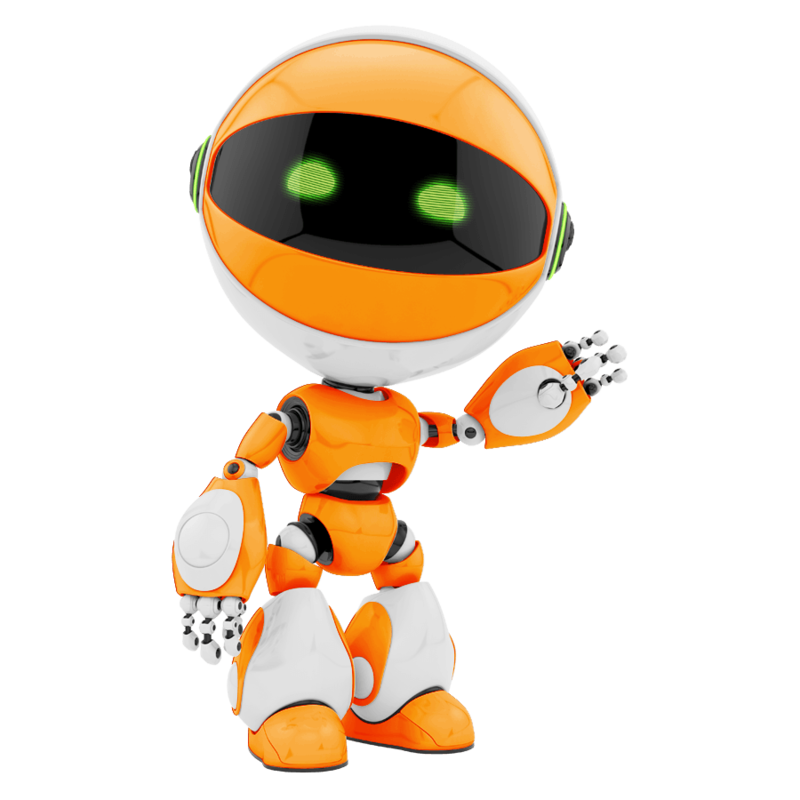 When it comes to understanding programming then it is best to practice but what a lot of people have trouble with is not having the software but you can get a solid foundation of programming by using RSlogix. This is one of the platforms I learned to use years ago when I first started over 13 years ago, that was RSlogix 5 but the difference between RSlogix 5 and RSlogix 500 is very minor from a software standpoint but is much different as far as I/O and processor but learning from this free version has a very beneficial value. From watching to the video, I will walk you through the setup process in the article below. From someone who has had an account with Rockwell for over 10 ten years, using the knowledge base is very helpful when it comes to troubleshooting but note that there are levels to this so understand what type of account you have. I have a paid account through Rockwell but that makes sense for me as I program for a living. Never the less, you should have an account with them. After signing in to your account, then pull up the tech note so that you have something to follow. Download each file….RSLinx will take the longest to download. 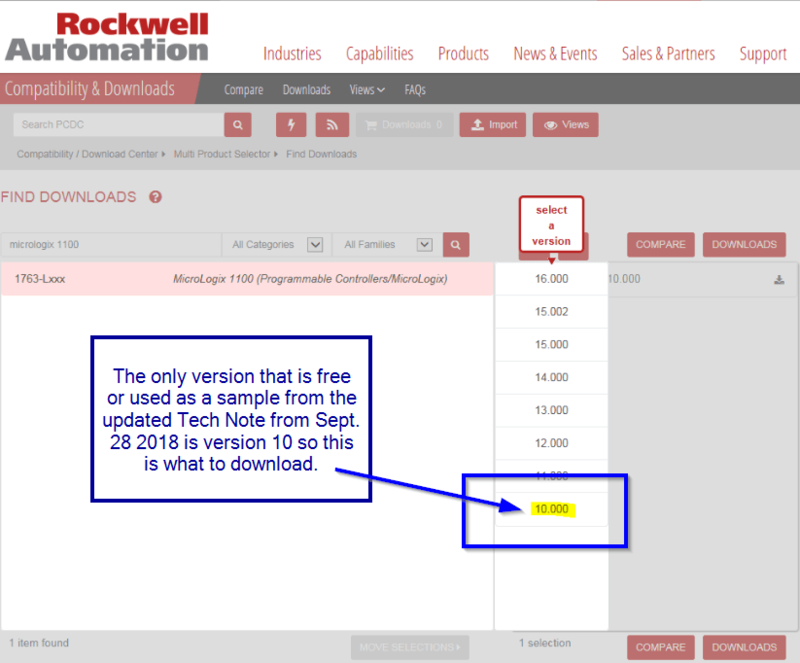 Once you are in the PCDC section and have searched for the term “MicroLogix 1100” then you should see a selection that says 1763-Lxxx which at first looks wrong but it is the correct selection so hover over that then press it and now you can select a version. Note: the only free version is 10 so select it just as shown below. 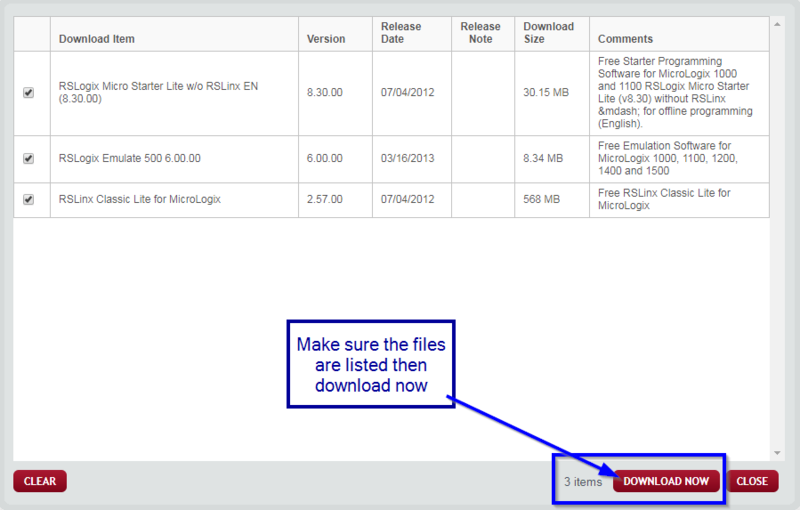 After you have selection version 10 of the 1763-Lxxx then you can press the Downloads button or the compare button. I use the compare most of the time just because I am comparing version to see what new version have to offer and what they are compatible to use with, feel free to use that feature after you have downloaded and finished this process. 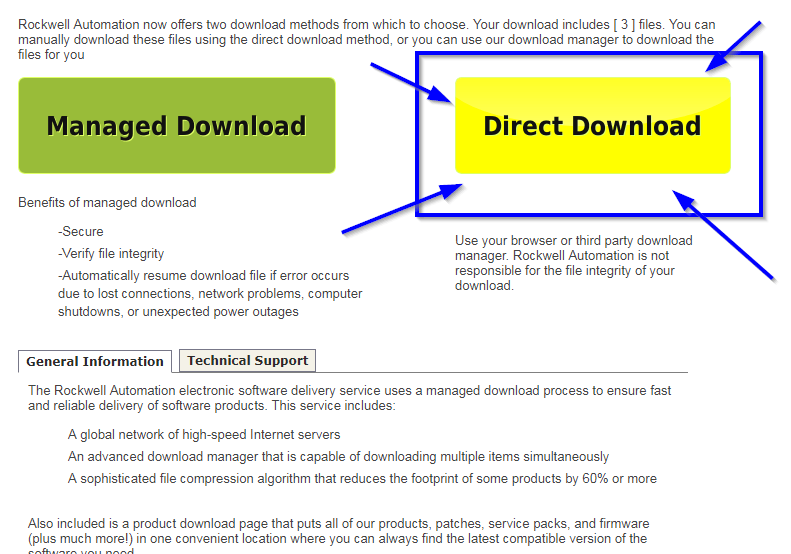 Now that you are in the PCDC and have selected the correct version pressing the download button will bring you to the next section where you want to check the box called “Select Files” shown in the image below. When the select files box is checked then an automatic popup appears which shows a bunch of files which can be downloaded, you just need three of these files. Shown in the image below are the correct files to be downloaded but I have also listed them as well. Now after pressing the downloads button then a new screen will appear asking you to verify the download that you have chosen, all you have to do here is press the “Download Now” button if you have the proper files selected, if not then go back and select the proper files. What does it look like when you download these files, here is an image of that. 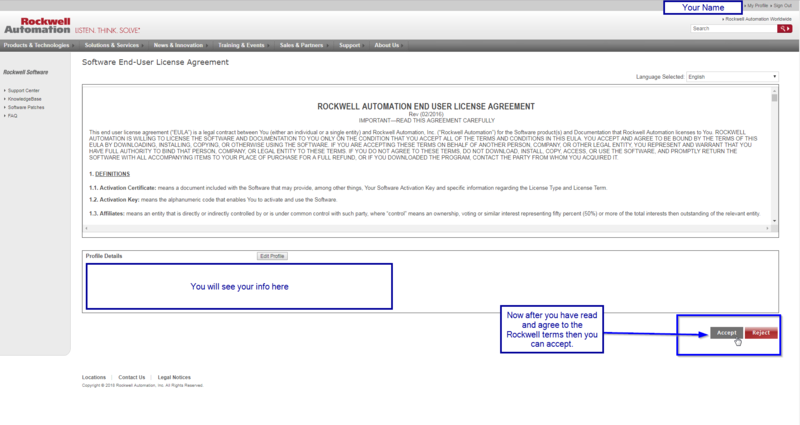 Next you will have to read the Rockwell terms and agree to them, this may not seem like much but i would suggest taking a minute to fully read through them, afterward then click the “Accept” button. Now a new screen will appear for you to have a choice of which way you want to download. After you download the files then it is time to install them. 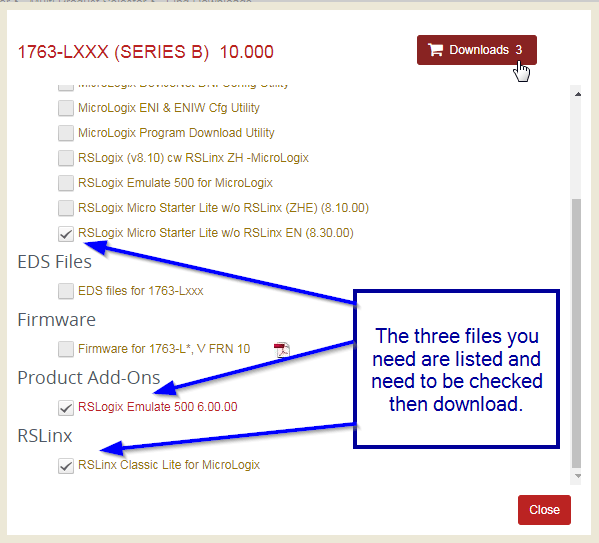 Well, when it comes to installing the files it is just like every other software but in my opinion, I would install them in order from Micro_Lite_830 then 6.00.00-RSLogixEmulate500 then the last one should be the 2.57.00 RSlinx lite because RSLinx has the biggest database and takes the longest to install. I do recommend that you reboot after the installs before running the software and if you happen to have any trouble installing the RSlinx lite software then you will notice that it may get stuck in the FactoryTalk directories section and if by chance that lasts longer than 45 minutes then open the task manager by using CTRL+ALT+DELETE then stopping the FactoryTalk Directory backup and let the RSlinx install finish. Note: do not stop the RSLinx install. Again, after the installs then reboot. Here is a video talking about these installs but I do already have versions higher than these installed so you may not see exactly what is shown in the video. These files come in a zipped format so you will need to unzip them then install each one of them as shown in the video. As you saw in the video, I already had a newer version of RSlinx classic so I did not install it, however, I did reboot my pc and everything worked just fine. Well, now that you have the software and have rebooted then it is time for you to finally get to practice with the software but first I would open up each one of the software files and verify that they are properly working, keep in mind if you have a strong anti-virus software then you may have to exclude these and allow them to be installed. Now it comes time to show you how to easily use the software that you just got working. I am sure you a ready to start programming and practicing to build yourself into a programmer but first I made a video showing this process and a very simple control system for a flasher timer to control a bit and also how to expand the database on elements like timers, bits, and all others. Making learning an easy thing is what I do so Hae fun to watch the next video and let me know what your thoughts are as I can make a series of video using RSlogix 500 if needed. This video shows exactly how quickly you can have your system up and running and be programming, the example shows how to set up RSLinx, RSLogix Emulate500, and Rslogix Micro as use in RSlogix software. Note: you can only program two type of processors with the free version, Micrologix 1000 and Micrologix 1100, all else is for the paid software. There is never before talked about training material there and to be honest the more people that join the stronger it gets.